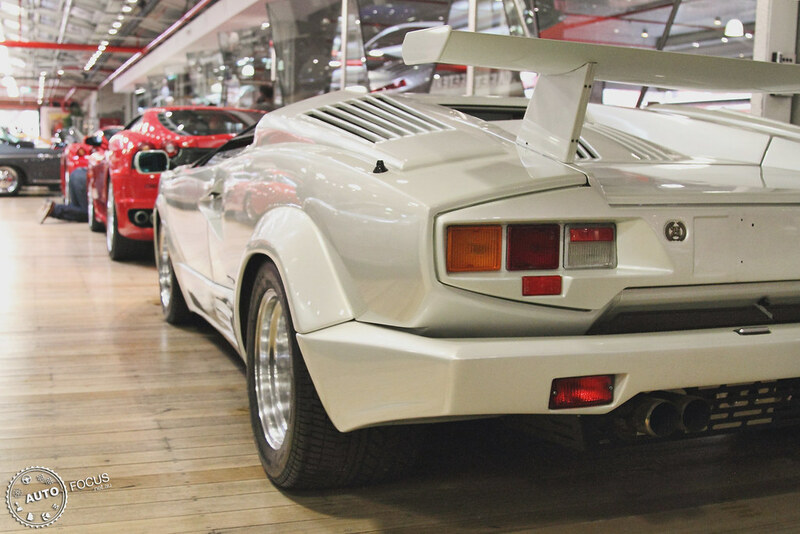 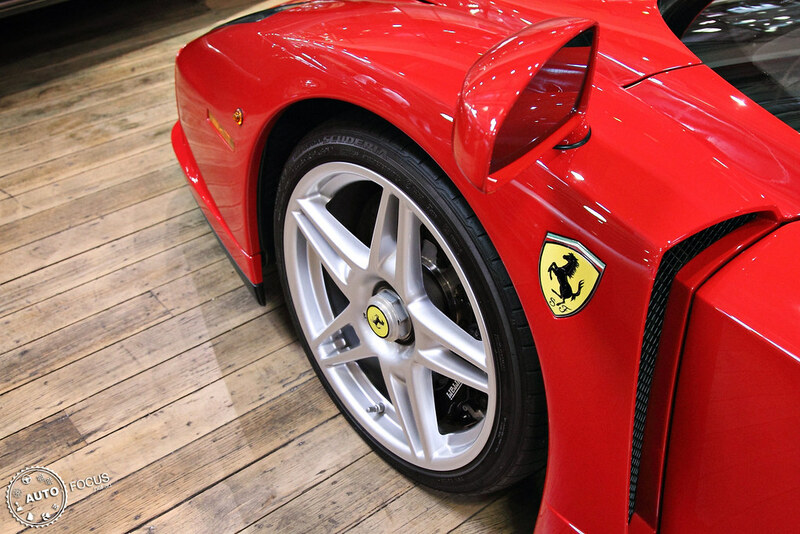 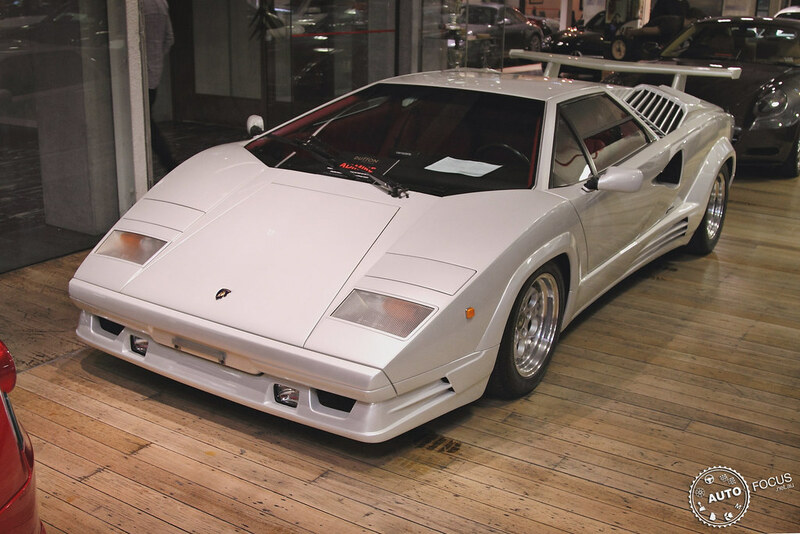 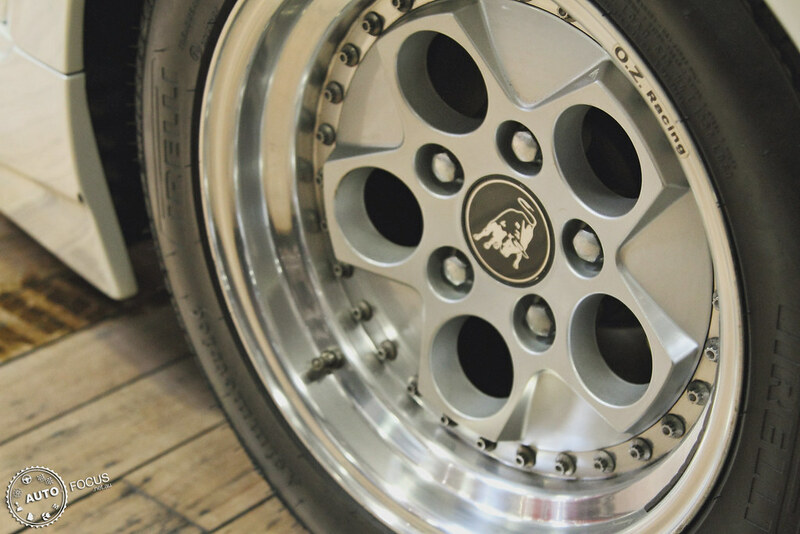 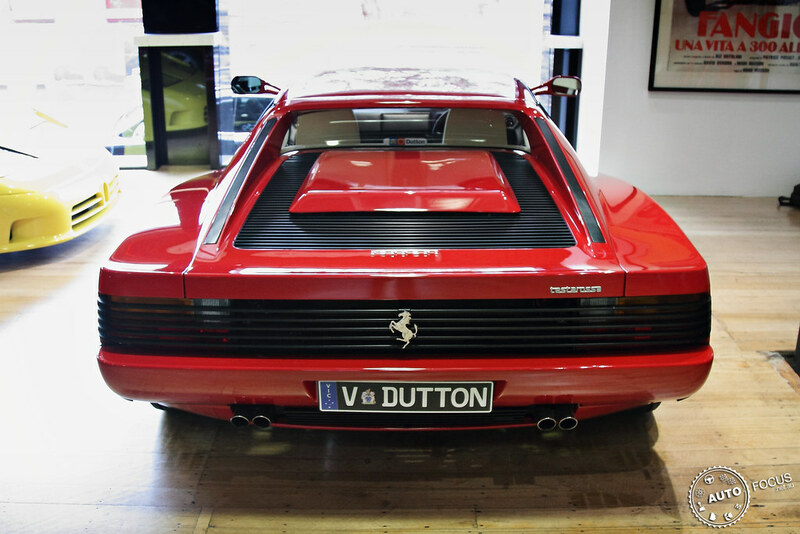 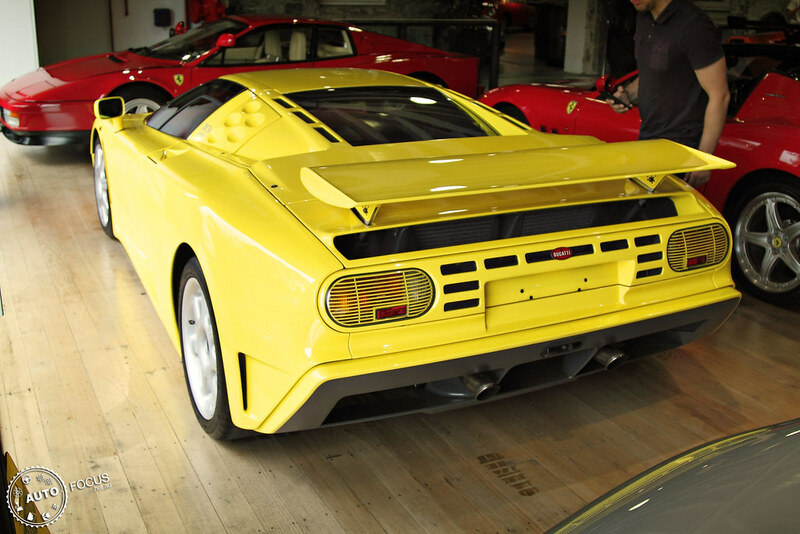 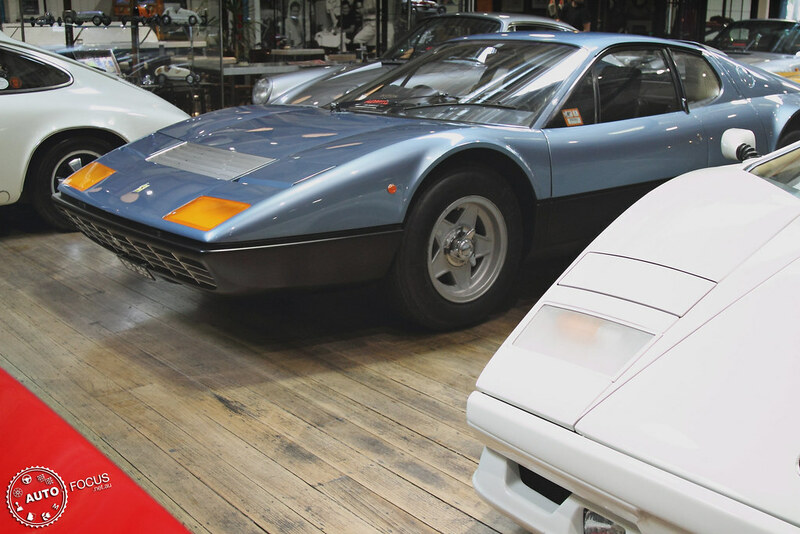 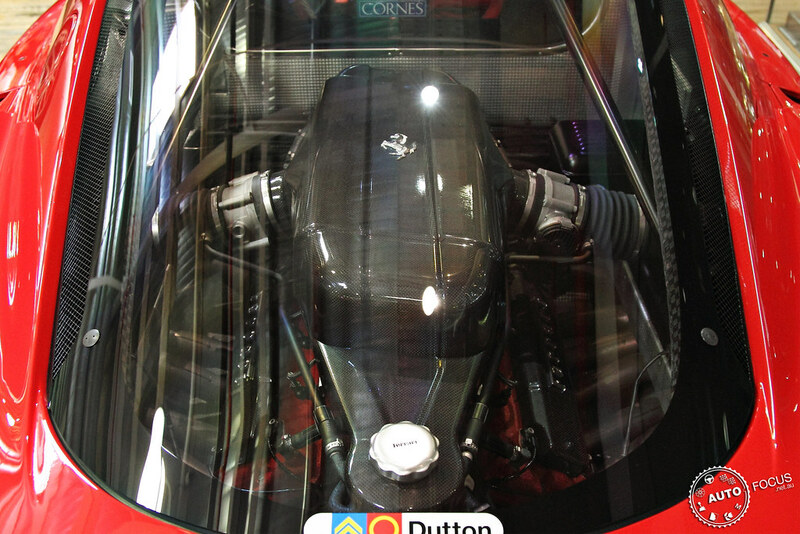 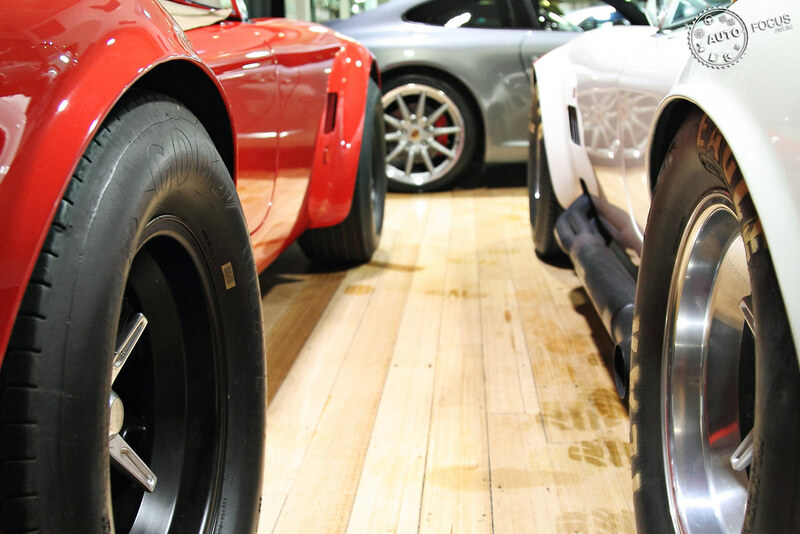 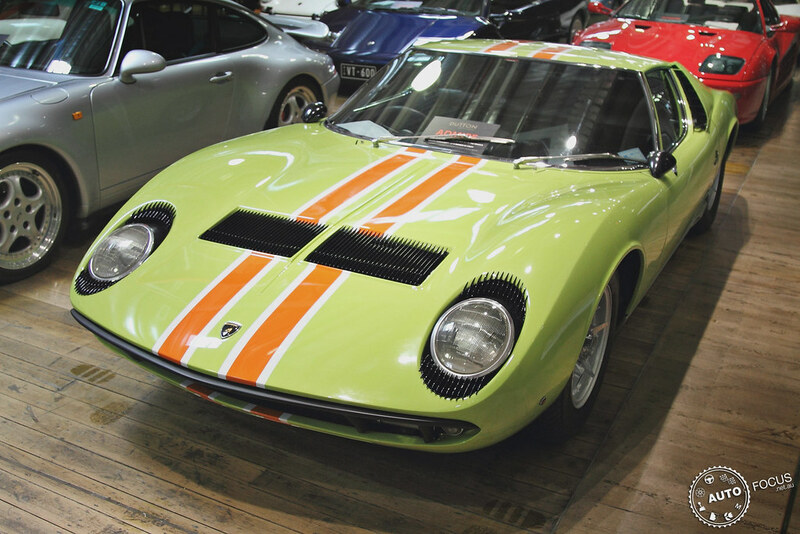 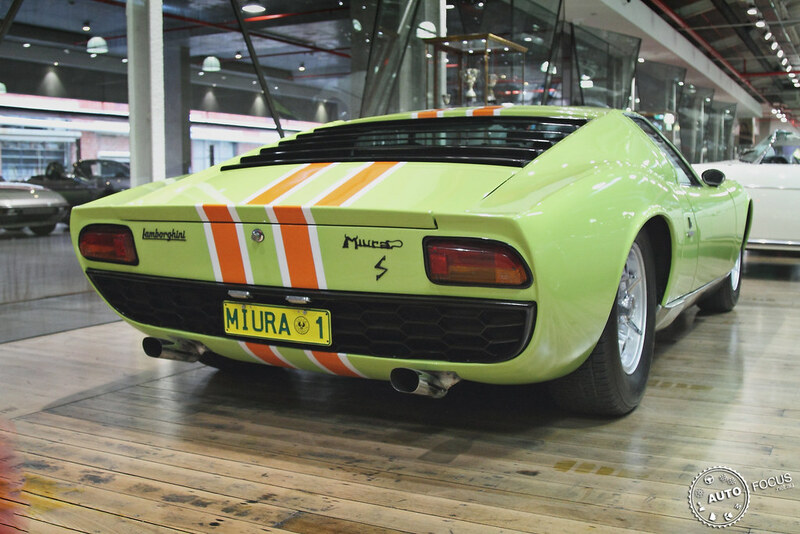 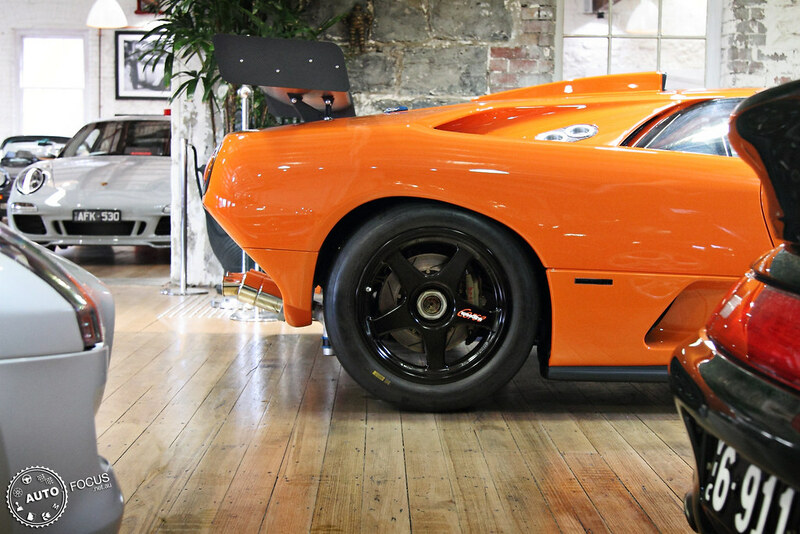 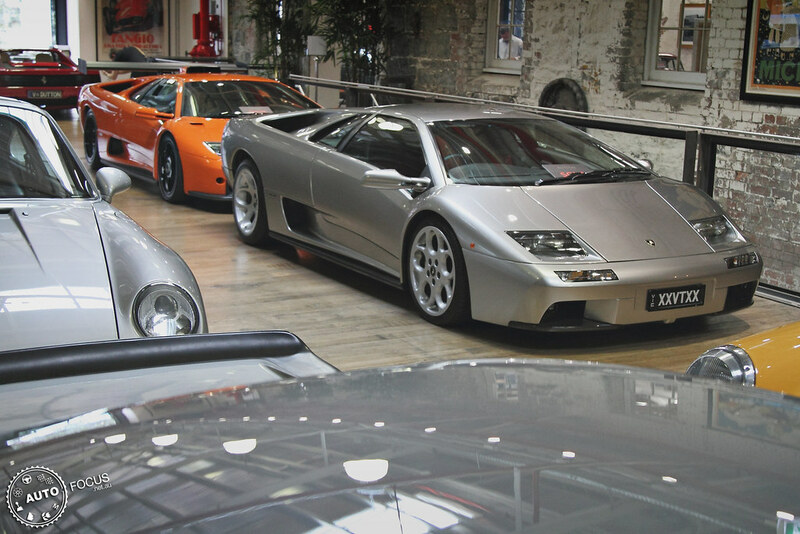 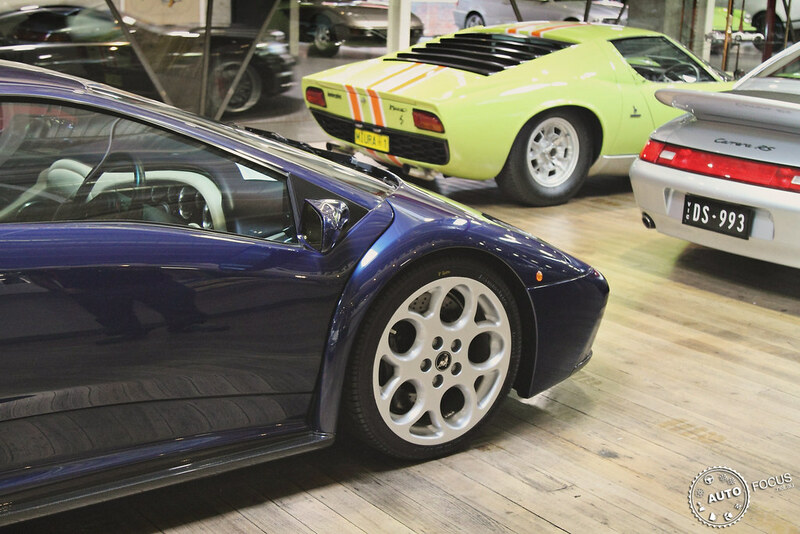 Part 2 of our visit to Dutton Garage takes in the Italian part of their stable. 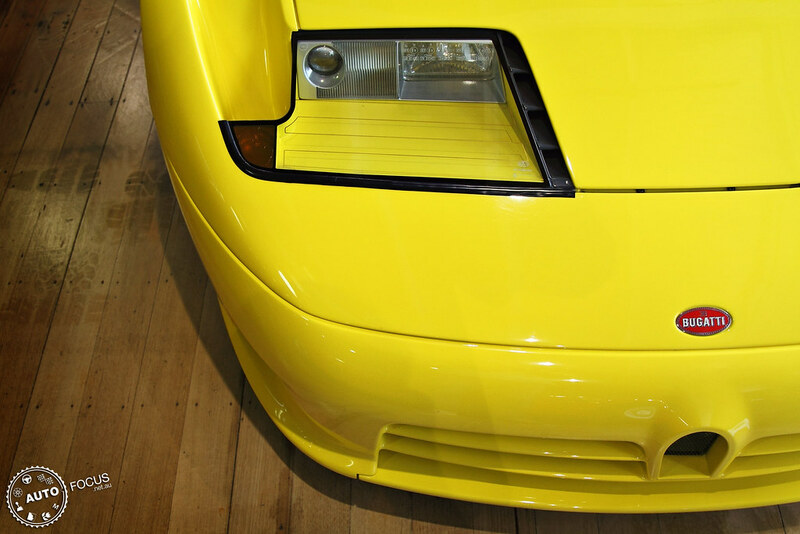 Probably my favourite car of the day was this Bugatti EB110 SuperSport: the first I’ve seen in real life and apparently the car Chris Harris drove in his famous video! 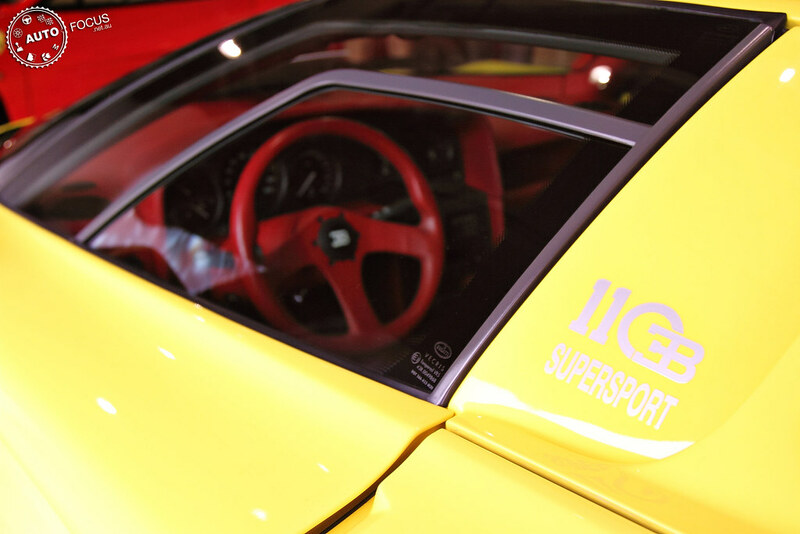 Outrageous interior colour choice given the exterior colour – McDonalds? 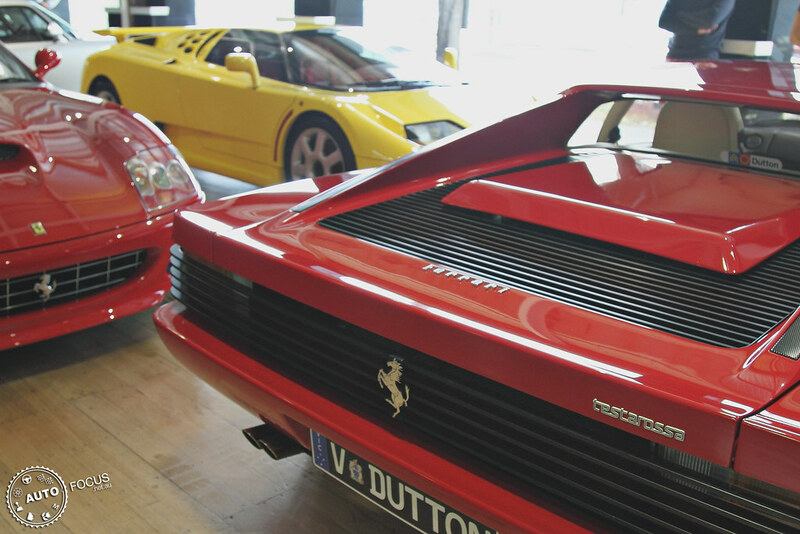 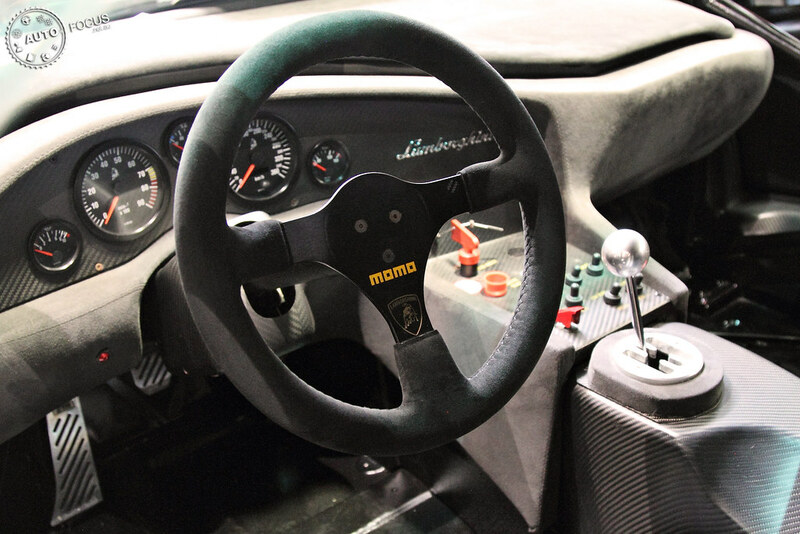 We can’t wait to get back to Dutton Garage to visit their ever-changing display. 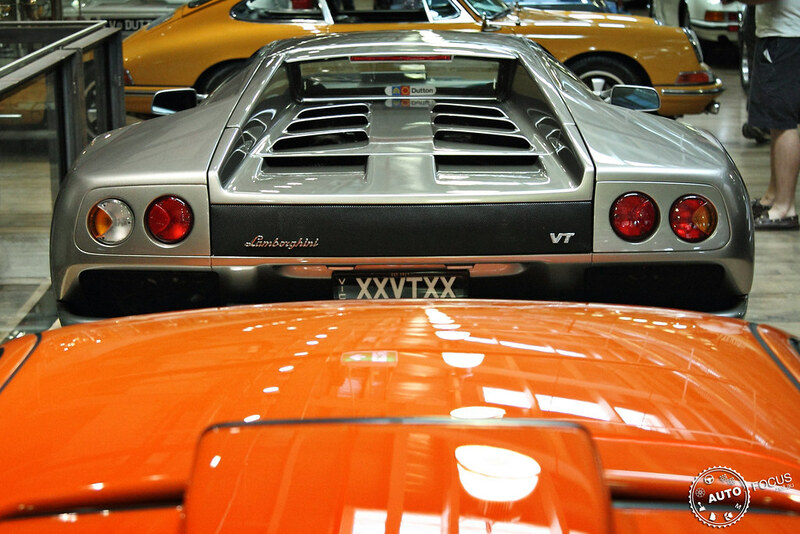 And now, with AF’s own Steve Tex residing in Melbourne, we can expect more frequent updates from their collection.